All self storage is not created equal! 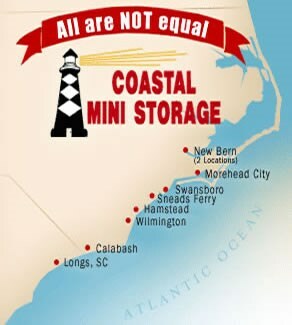 Coastal Mini Storage provides a pleasant self storage rental experience with great service and amenities. Our 9 locations provide customers with reasonable rates and qualified, helpful ‘self storage counselors’.